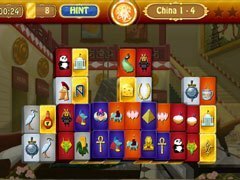 Retrieve the stolen artifacts and catch the thief! Priceless antique pieces have been stolen from the Mahjong Museum. The police have no clue and once again it is you, who has been called upon to retrieve the stolen loot and figure out who was behind the theft. 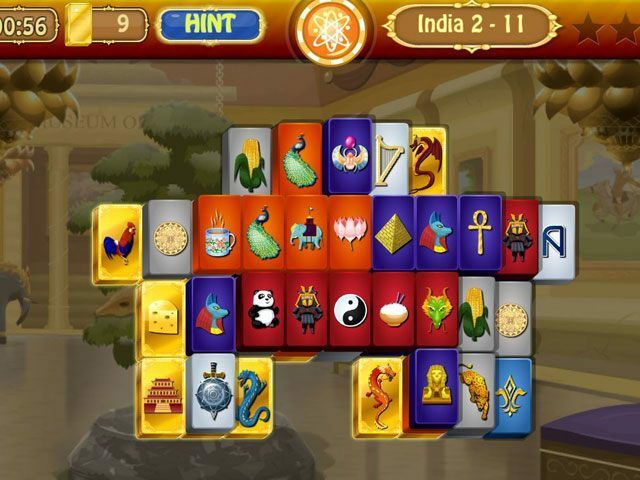 Play mahjong puzzles as you track down the artefacts. Explore various exhibits in the museum ranging from China, India, Egypt, Rome and more. 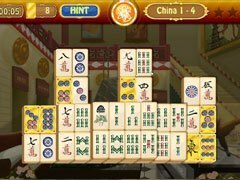 Enjoy hours of gameplay solving 180 unique mahjong boards. Collect trophies on the way and nab the culprit in the end.